For a distinct look that’s designed to impress, nothing says bellisimo like Italian tile! 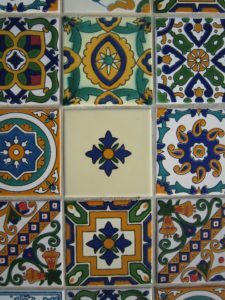 Choose from hand-painted tile, patterned or vintage tile to create a soothing ambiance for your home. The look is so versatile that Italian tile can be traditional or contemporary or boho chic, depending on what you pair it with. 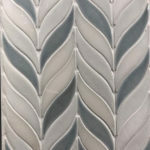 At St. Louis Tile, we’ve fallen in love with the incredible variety and craftsmanship of Italian tiles. Sustainable Tile – Go Green! 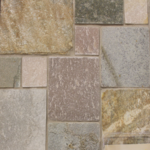 Did you know that ceramic and porcelain tile is made from abundant, natural materials such as clay, feldspar, and quartz? Going green with Italian tile is even easier because it is manufactured using environmentally friendly methods and they pride themselves on the low impact to the planet. 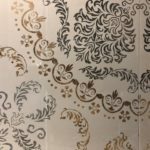 When it comes to genuine Italian tile, you can feel doubly good about your tile purchase. Without sacrificing aesthetics, this tile is not only good for the earth but good for all of us, too. Create a splash in your kitchen or bath by selecting a stunning painted tile. Shades of blue, green, yellow, orange—yes, even pink!—there’s a little something for everyone. Bring in a vintage or old-world feel and make your space that much happier. 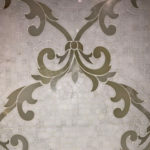 You can go more subtle too, by choosing one of the many styles of vintage Italian tile. These come in muted shades that look as if they’ve aged over time, with a bit of natural wear around the edges. With these vintage-look tiles, there’s a little something for everyone to love. Make your room even more inviting by mixing and matching patterns. 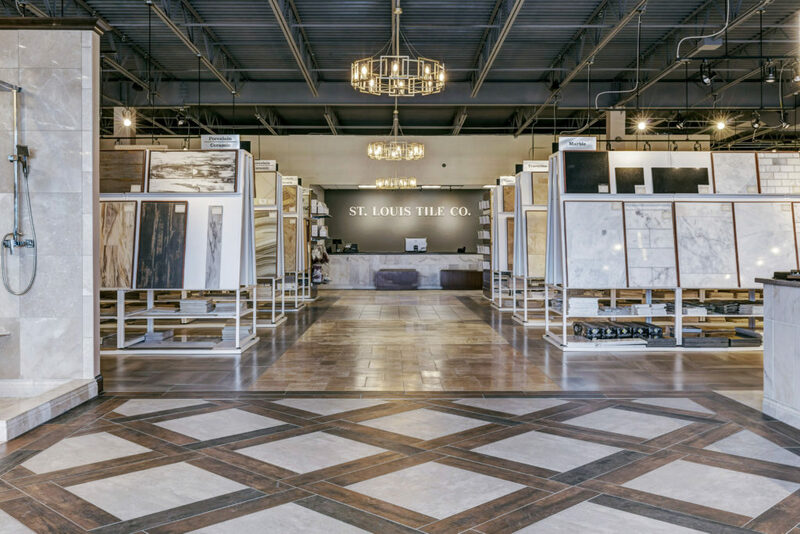 If you aren’t sure how to pull it off—or aren’t sure you’d like it—the design experts at St. Louis Tile are happy to help. Lay your kitchen wall tile in a diagonal, herringbone, or basket weave pattern, then add an interesting border in a complementary pattern. For a powder room, select two vintage tiles (light and dark) in the same shade and lay in a chessboard pattern. The options are numerous. 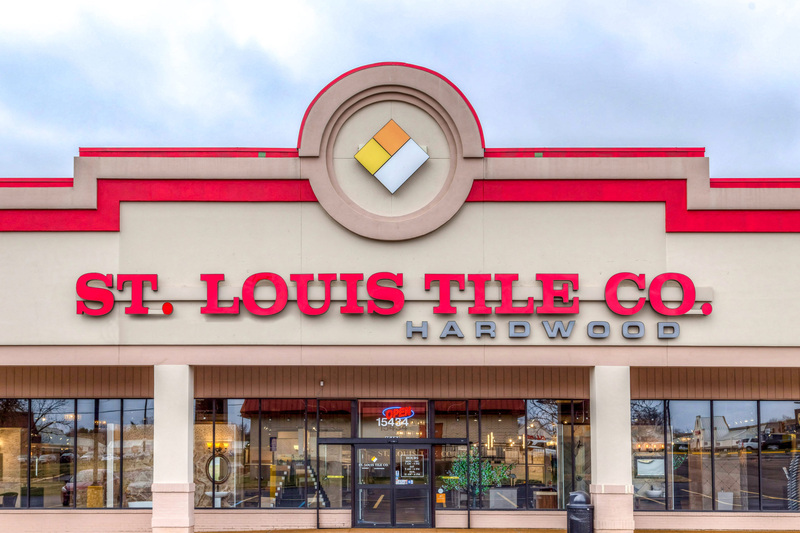 If you need ideas or could use some help getting started, visit St. Louis Tile and let our designers bring out your inner Italian. Schedule an appointment for one-on-one personal service or visit our impressive showroom 7 days a week. Until then, "Mangia bene, ridi spesso, ama molta." Eat well, laugh often, love much.